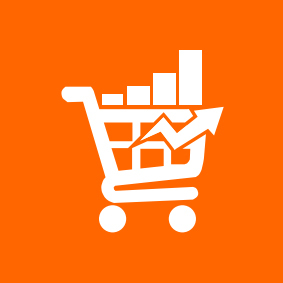 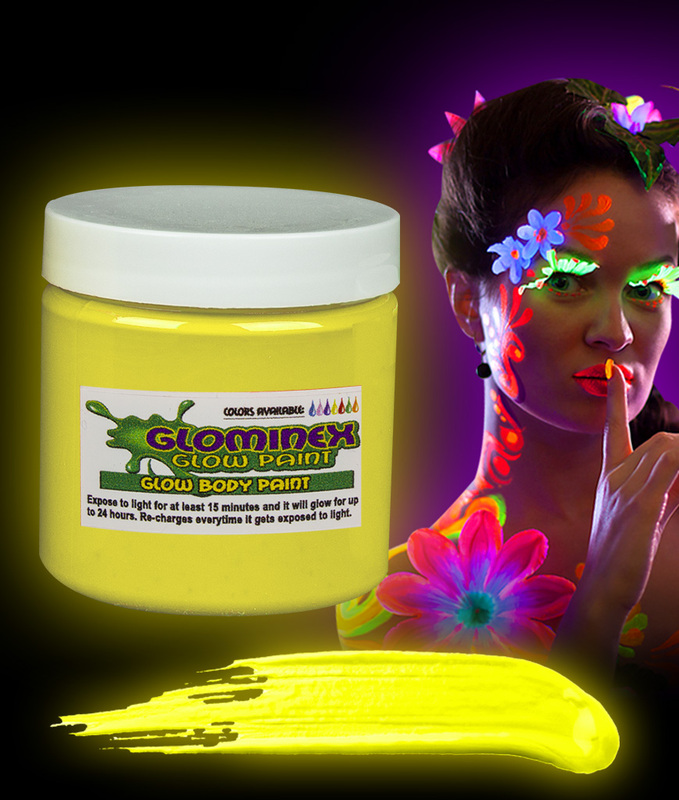 Wondering where to buy glow paint? 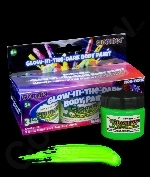 We have tons of glow paint for parties! 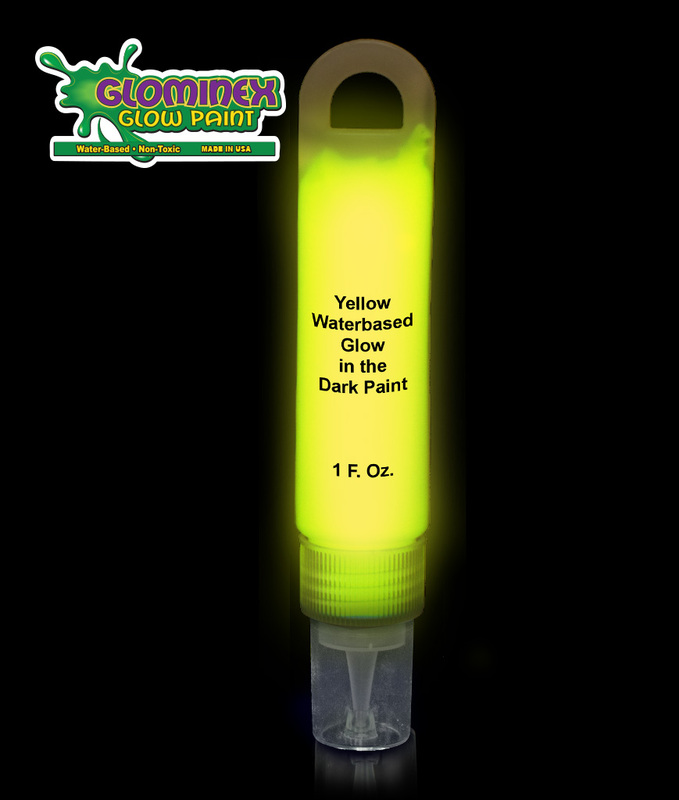 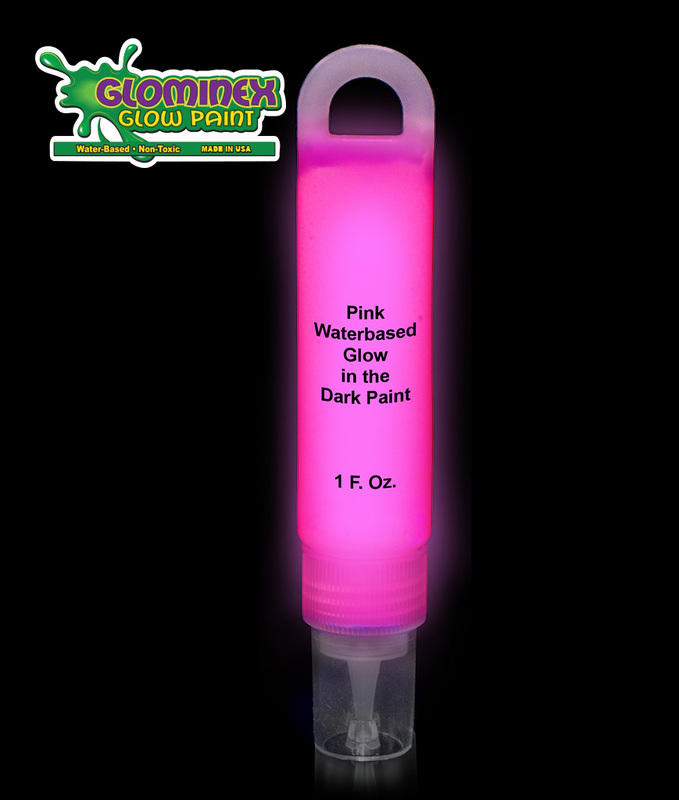 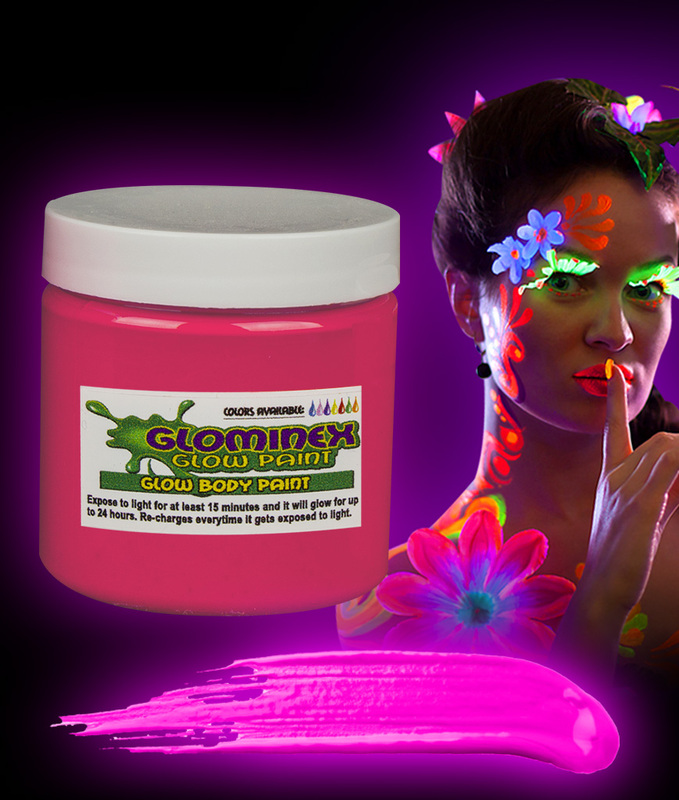 Check out our selection of day glow paint or our fluorescent paint! 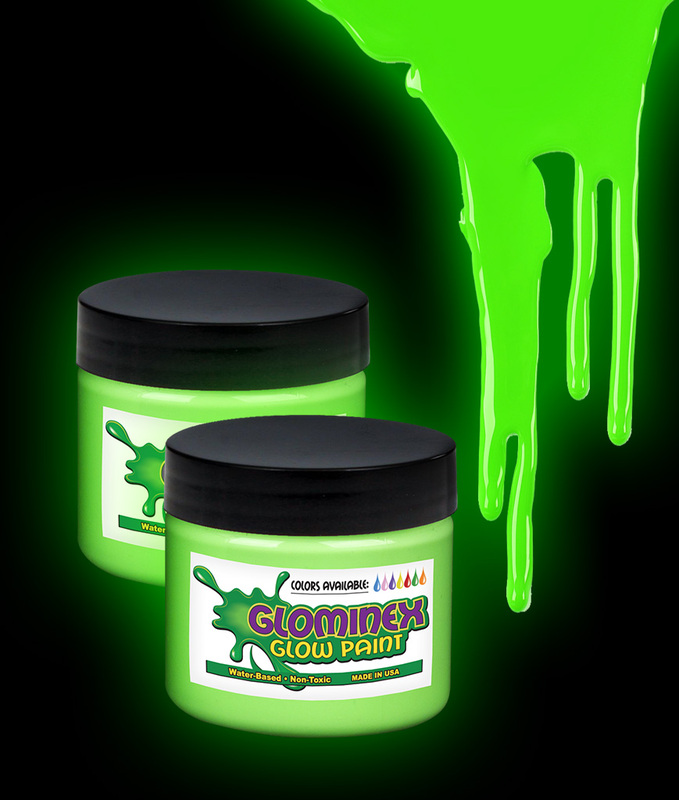 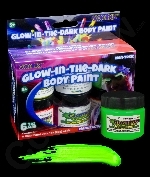 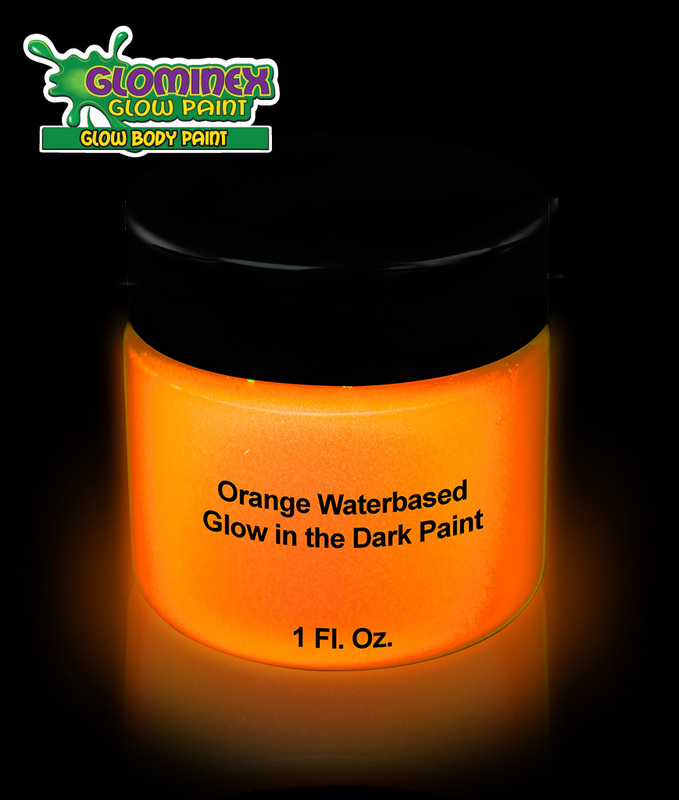 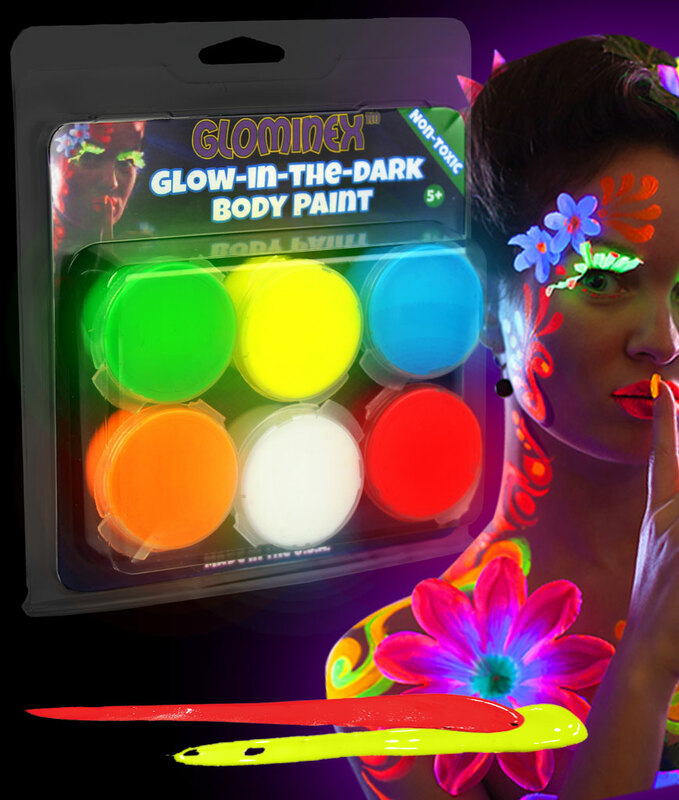 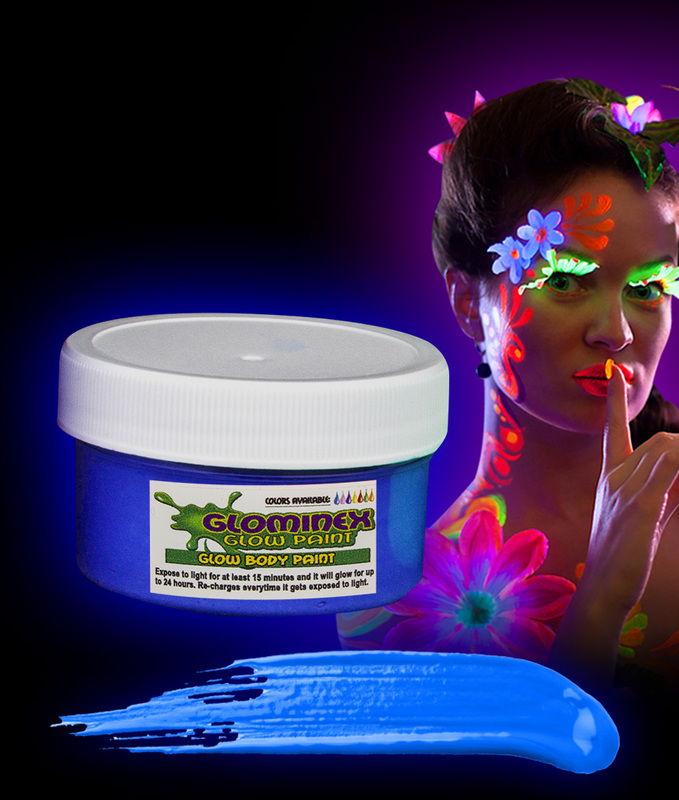 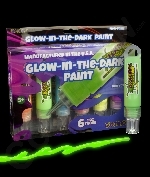 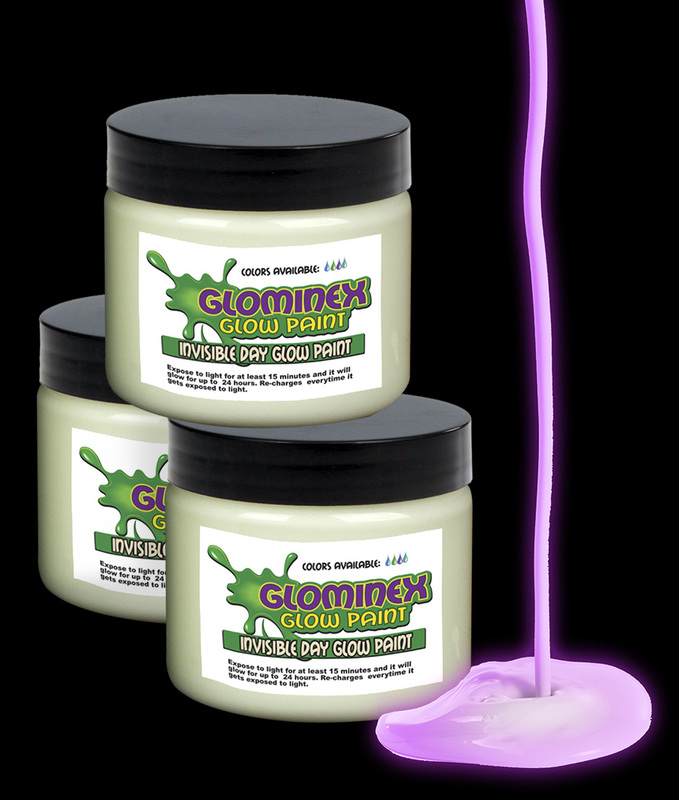 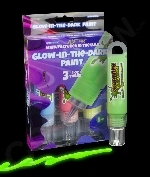 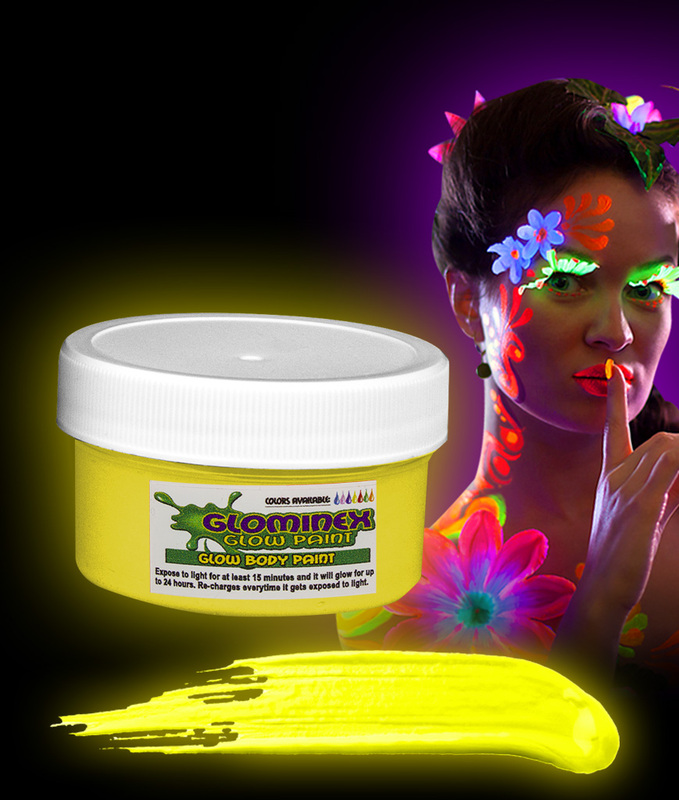 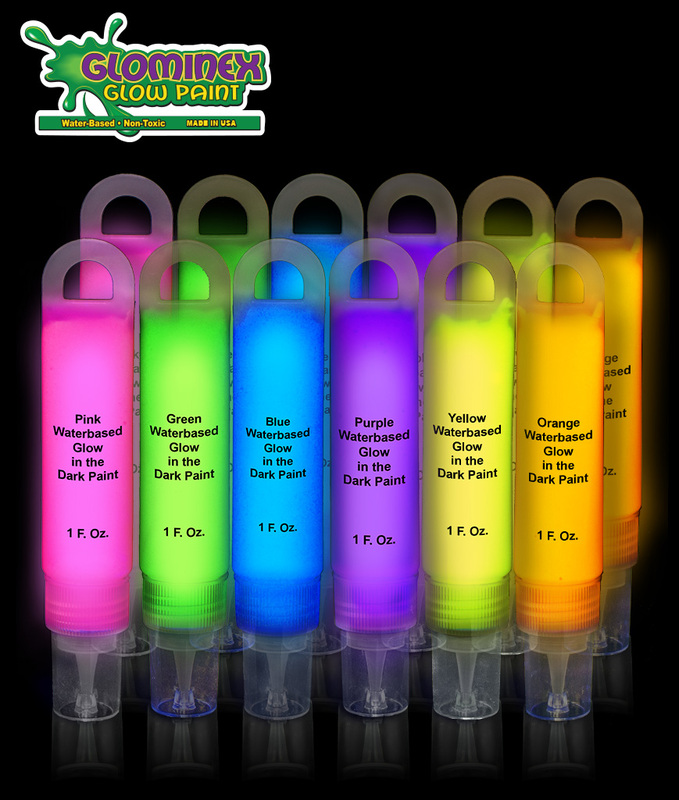 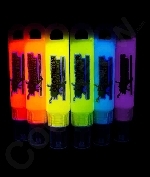 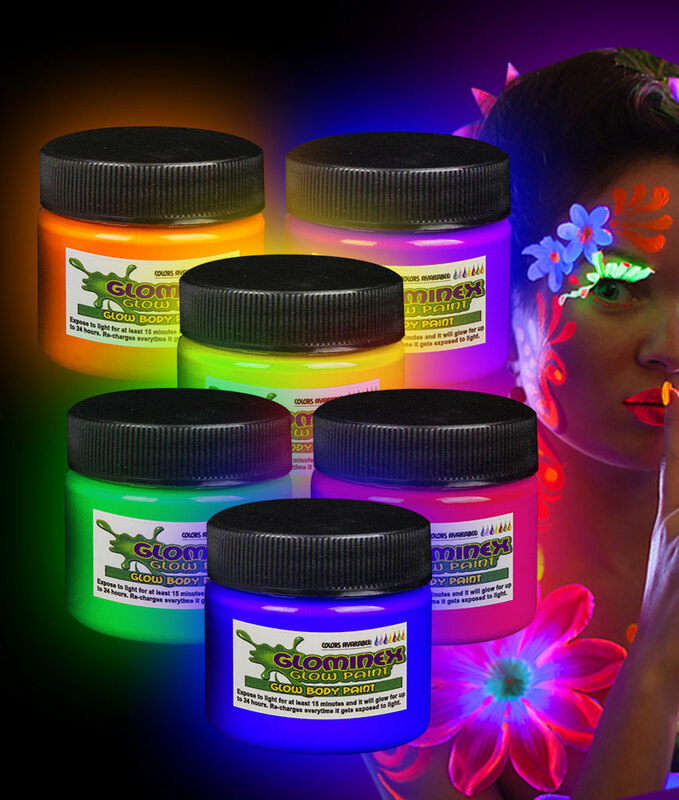 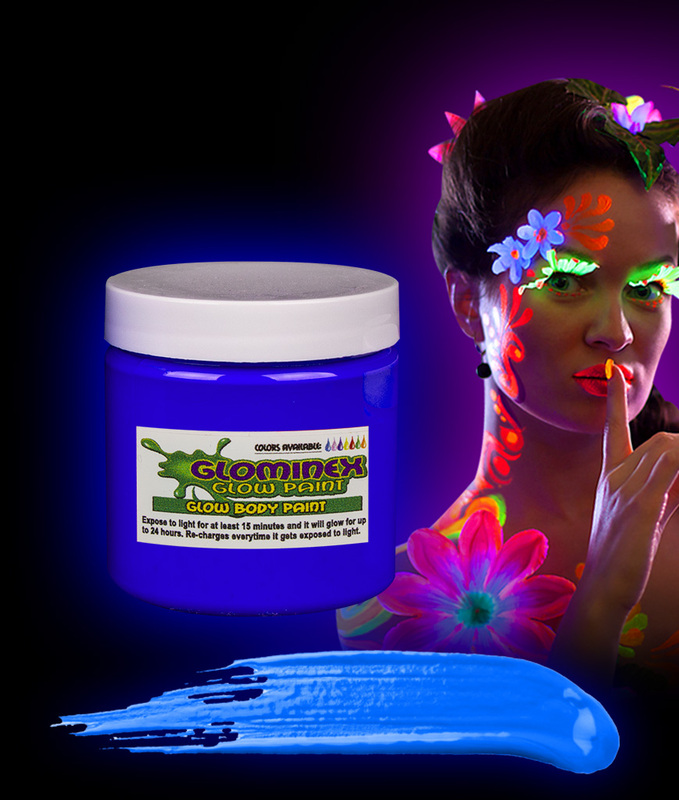 We have a huge selection of glow in the dark body paint! Our glow in the dark paint is the best! 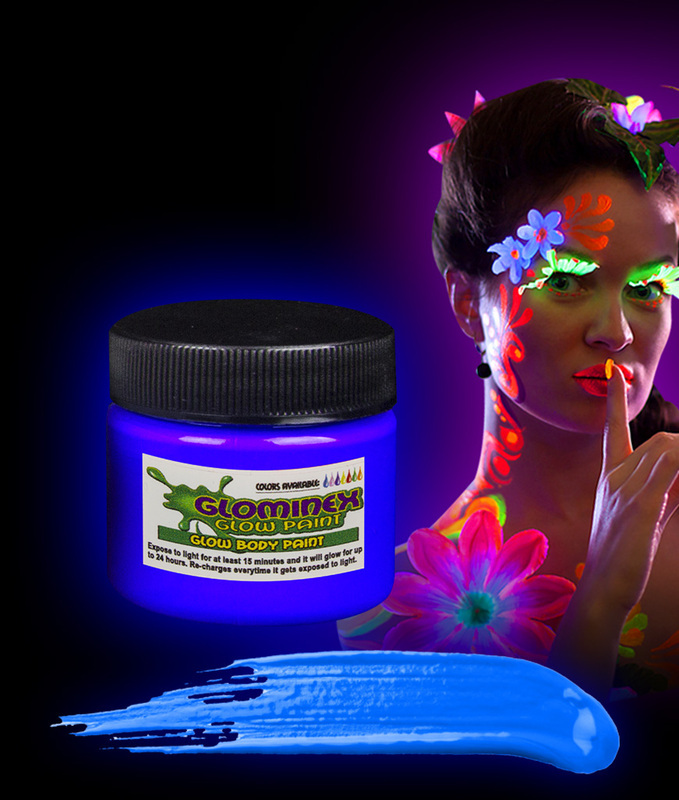 Glow paints are fun and safe for all ages. 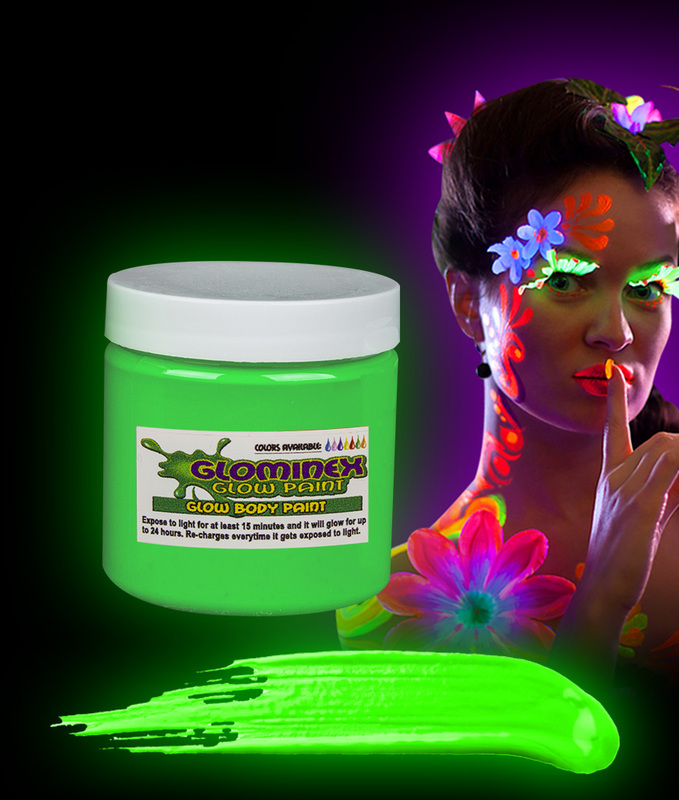 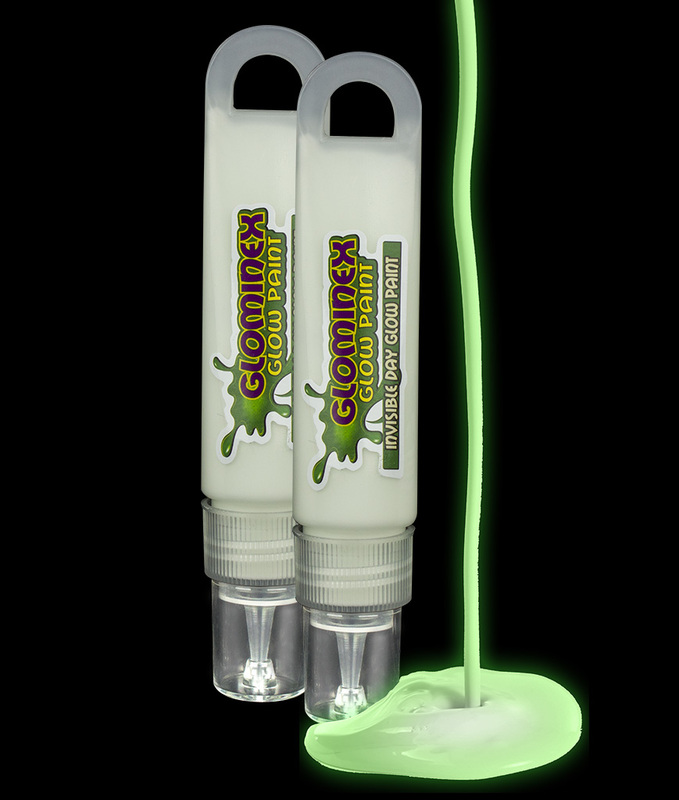 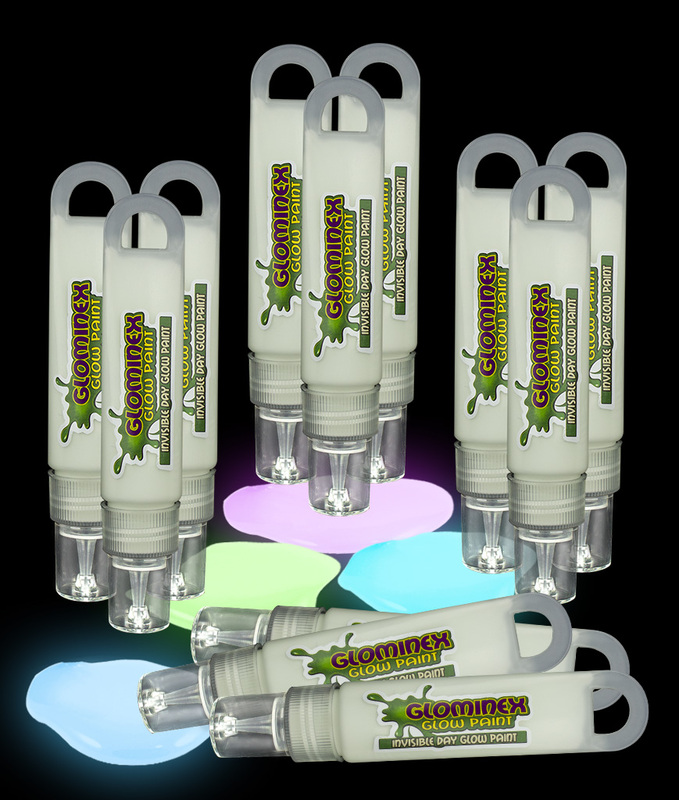 Glo paint will take your party to the next level! 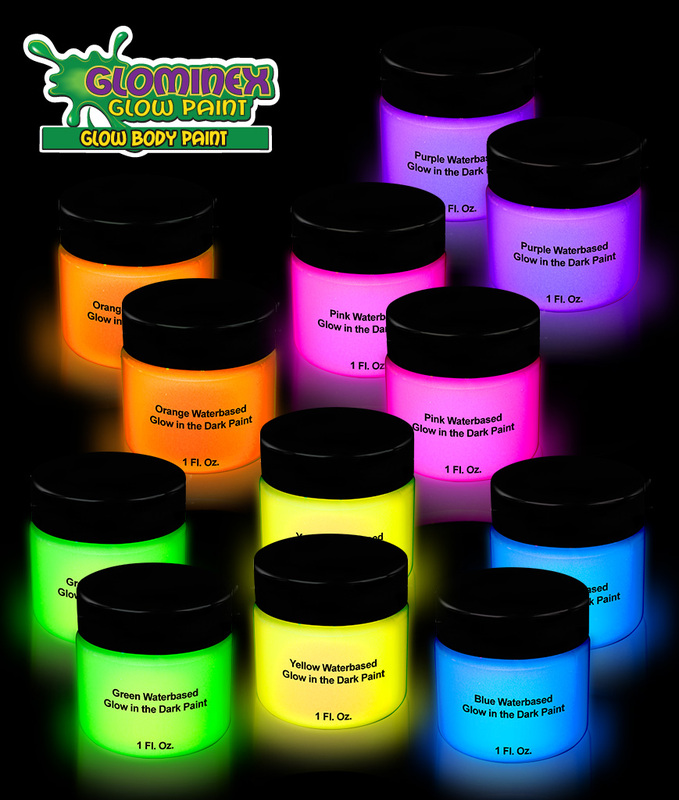 We can meet all your glowing paint needs!